If you have local network servers (AFP and SMB) you connect to, it might help to create a shortcut to auto-connect and remember credentials so your server drive mounts instantly. 3. 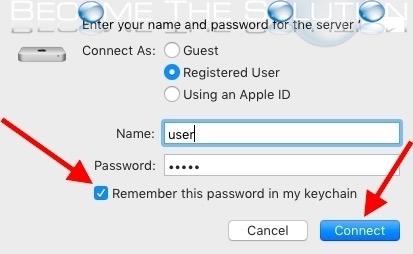 Enter your username and password, then click Remember this password in my keychain. 4. Once connected to your server, simply drag any folder to your regular Mac desktop. This creates an alias (shortcut). 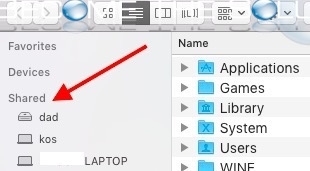 Now, you can simply click the alias shortcut on your desktop and it will automatically connect to the same folder path on your server. No need to enter credentials.